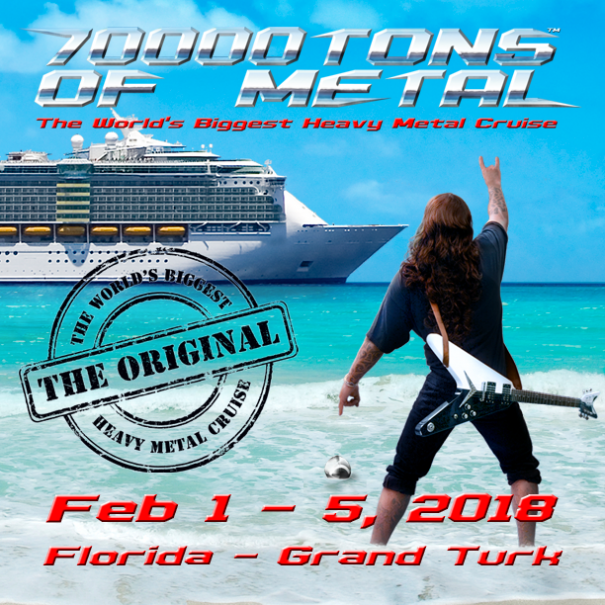 70000 Tons Of Metal 2018 will take place on Independence Of The Seas, one of the biggest cruise ships in the World, sailing from Miami/Ft Lauderdale, FL to Grand Turk, Turks and Caicos and back on February 1-5, 2018. 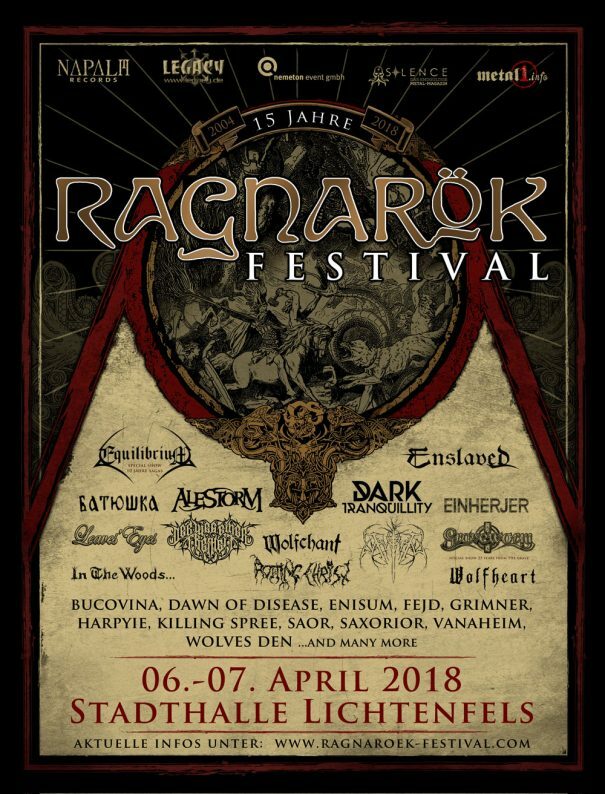 Necrophobic, Kreator and Cannibal Corpse are among the bands that will perform at 70000 Tons Of Metal 2018 festival. 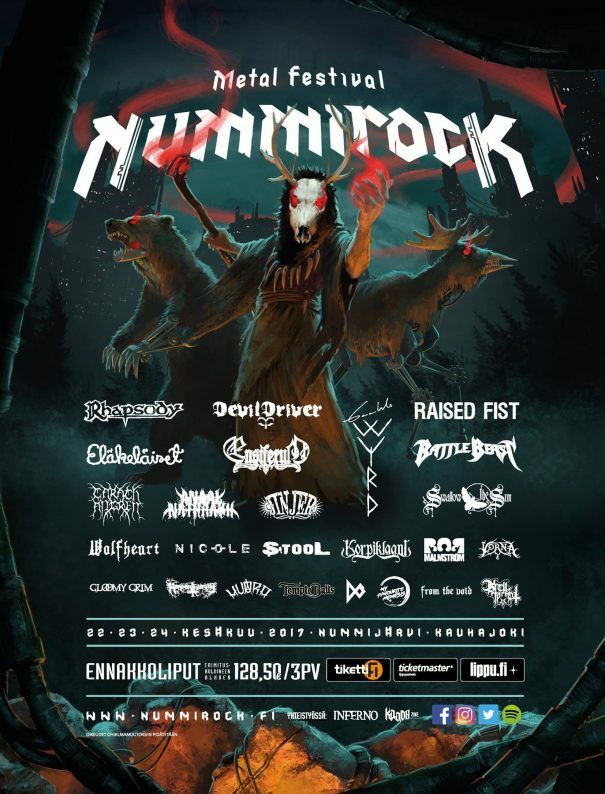 Nummirock 2017 will take place in Nummijärvi, Kauhajoki, Finland on June 22-24, 2017. 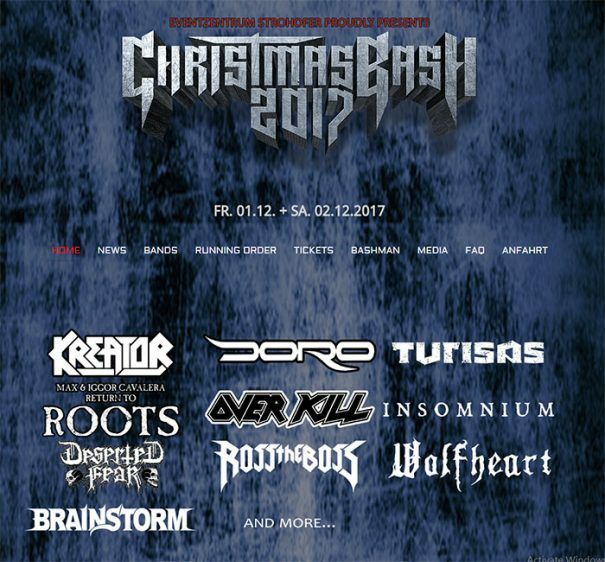 Raised Fist, DevilDriver and Rhapsody are among the bands that will perform at Nummirock 2017 festival. Nummirock Metal Festival will take place in Nummijärvi, Kauhajoki, Finland on June 20-22, 2014. 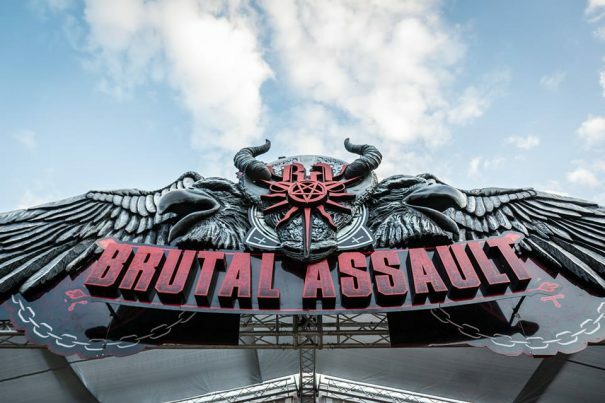 W.A.S.P., Behemoth and Poisonblack are among the bands that will perform at the Nummirock Metal Festival 2014. Summer Breeze Festival will take place in Dinkelsbühl, Germany on August 14-16, 2014. Arch Enemy, Children Of Bodom and Hypocrisy are among the bands that will perform at the Summer Breeze 2014 festival.